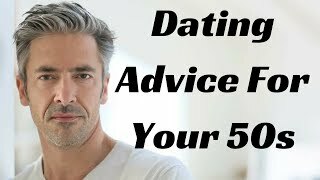 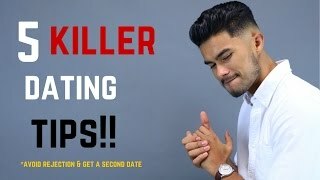 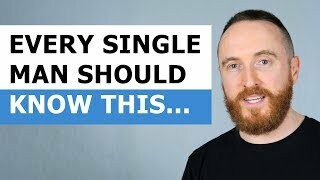 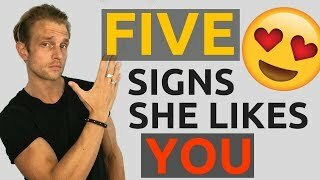 5 Successful Dating Tips | Make Sure You get a Second Date! 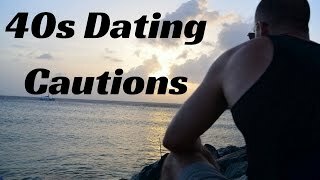 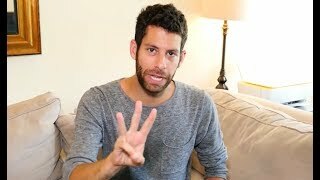 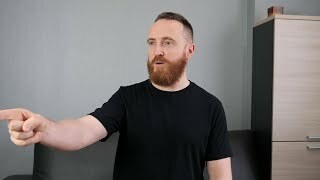 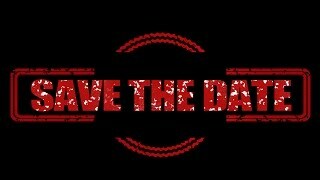 Dating After Divorce For Men | 7 Transformational Tips! 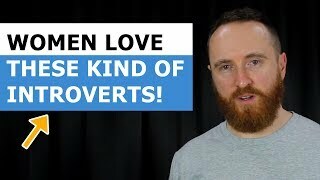 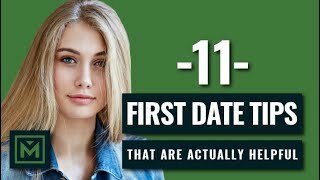 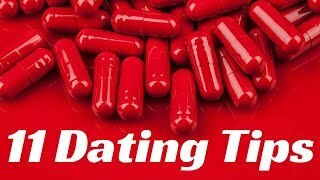 11 Dating Tips For Women That Want a Red Pilled Man. 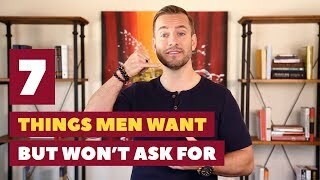 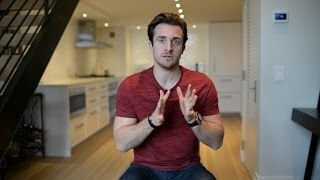 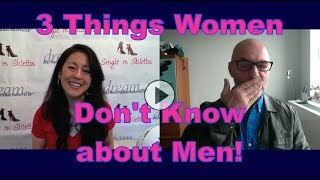 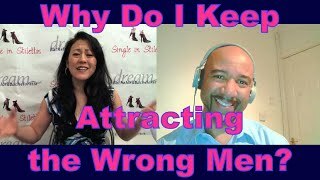 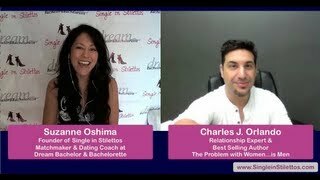 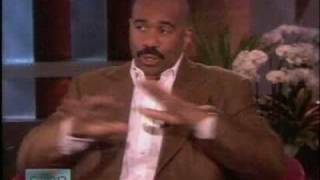 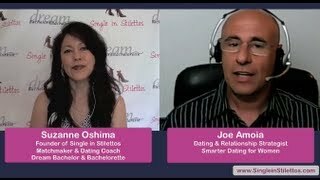 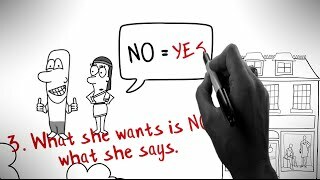 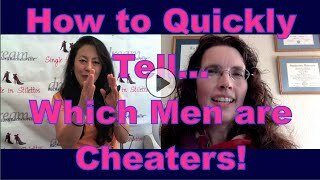 Dating Advice for Women: Why Do Men Cheat & What Do Men Want? 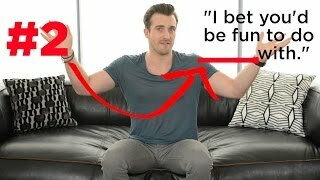 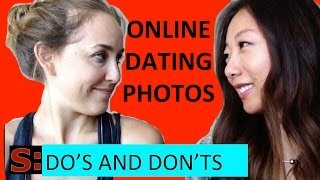 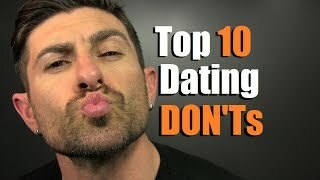 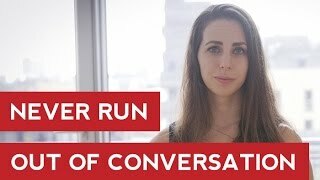 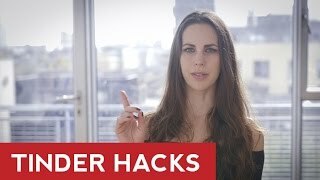 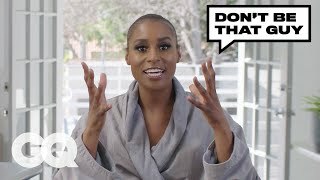 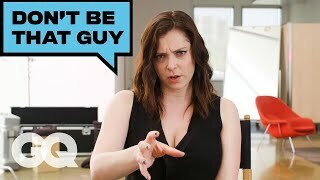 Top 10 Top Dating DON'Ts For Dudes | How To Ruin A Date INSTANTLY! 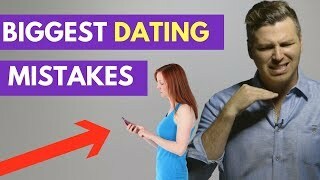 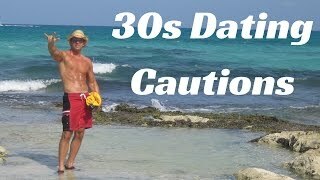 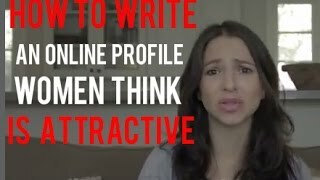 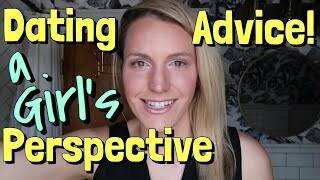 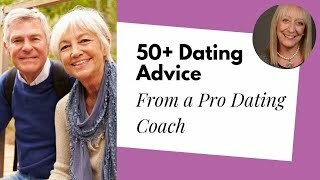 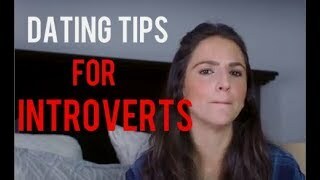 Dating Advice for Women: Dating Red Flags to Watch Out for!